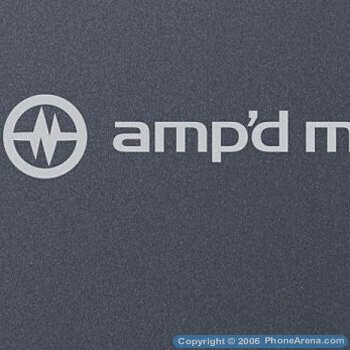 AMPd gets its RAZR, too? 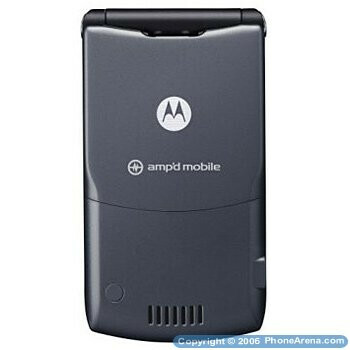 and some of other RAZR sharing the same color - a CDMA sibling for the amp'd MVNO (using Verizon Wireless). As it is CDMA it's sure it's other phone (V3c or more probably the V3m) than the GSM V3 T-Mobile launched, but the mistake of the person who put the images on the site gives us information that amp'd will also offer the popular phone. Still, we'd prefer a KRZR in fashionable color scheme, as Verizon and Alltel already launched it and the RAZRs are now out-of-date.